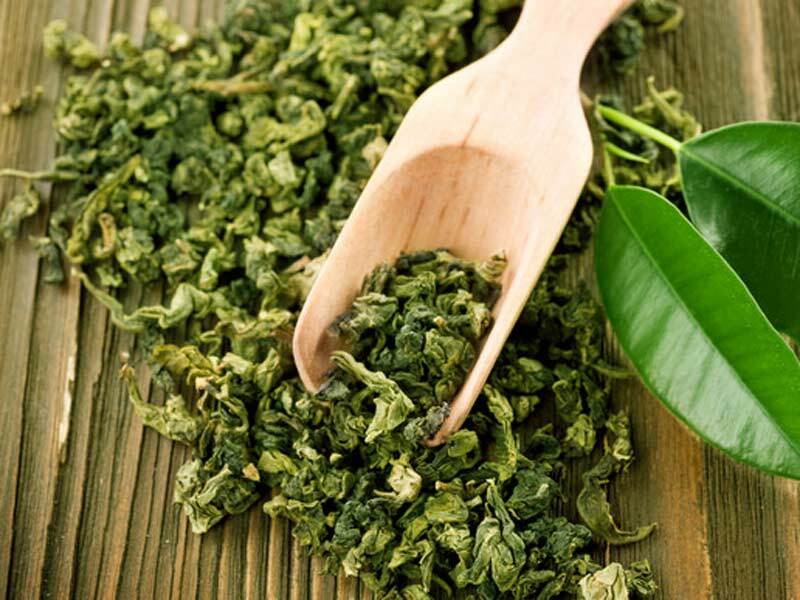 Home » Fat Burner Reviews » 5 Awesome Green Tea Benefits: Weight Loss & More! And why are supplement makers so hasty to include green tea in their weight loss products? In fact, if you were to go to PubMed.com and do a search for green tea, you’d find over 2,000 studies performed on green tea and its components (eg, epigallocatechin gallate (EGCG), theanine, etc). Possible benefits are being investigated for weight loss, cancer prevention, antioxidant activity, cognitive enhancement, general good health and well being… and the list goes on and on. Why is Green Tea included in most popular fat burners today? Many reasons. First of all, green tea extract is a source of caffeine, and is often used as the caffeine component of many popular fat burners. Caffeine, of course, is a decent fat burner with a well-established track record (see Am J Clin Nutr. 1989 Jan;49(1):44-50, Am J Clin Nutr. 1980 May;33(5):989-97). If that’s all green tea did, this would be a pretty short article. Luckily, it provides additional benefits, far and beyond what plain caffeine could do. 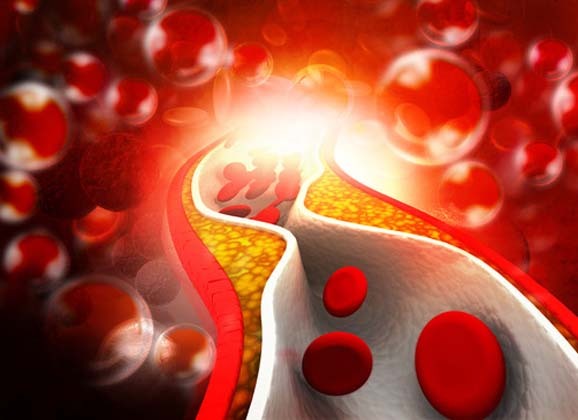 Researchers have suggested that the active ingredient EGCG (called epigallocatechin gallate ), may be up to 200 times more powerful than vitamin E as an oxidant. And there’s more. Specifically for those of you who are looking to green tea for weight loss. Green tea may be useful as a glucose regulator, meaning it slows the rise in blood sugar following a meal. 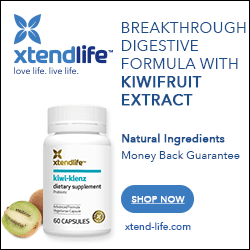 It does this by slowing the action of a particular digestive enzyme called amylase. This enzyme is pivotal in the breakdown of starches (carbs), that can cause blood sugar levels to soar following a meal (see Am J Clin Nutr. 2006 Sep;84(3):551-5). This is pretty exciting stuff. Along with a chromium, and possibly a vanadyl supplement, green tea might be the missing link in proper glucose management. A recent study further validates green tea’s effectiveness. Published in the American Journal of Clinical Nutrition (Am J Clin Nutr; 81:122-129), it indicated the ingestion of a tea rich in catechins (catechins are a major component of green tea extract) leads to both a lowering of bodyfat AND of cholesterol levels. Additionally, green tea may inhibit fatty acid synthase (see Life Sci. 2004 Mar 26;74(19):2389-99, Int J Cancer. 2003 Oct 10;106(6):856-62 , Biotechnol Appl Biochem. 2006 Jan;43(Pt 1):1-7, Curr Med Chem. 2006;13(8):967-77). Fatty acid synthase is an enzymatic system that is involved in the process of turning carbohydrates into fat. Early animal studies suggest the inhibition of fatty acid synthase can lead to dramatic weight loss. Green tea reduces cardiovascular risks! If that weren’t enough, there’s also evidence that consuming green tea high in catechins reduces cardiovascular risks in addition to reducing body fat (Obesity (Silver Spring). 2007 Jun;15(6):1473-83). (See Mol Nutr Food Res. 2006 Feb;50(2):176-87, Am J Clin Nutr; 81:122-129, Journal of the International Association for the Study of Obesity. 2000 Feb;24(2):252-8, The American Journal of Clinical Nutrition. 1999 Dec;70(6):1040-5 — for additional proof of green tea’s weight loss effectiveness). The combination of caffeine with green tea — found in many popular fat burners — also seems to encourage weight loss (Obes Res. 2005 Jul;13(7):1195-204), and therefore is a smart addition to any fat burner compilation. Green tea may “work”, but its effects are subtle at best. For instance, while one study (American Journal of Clinical Nutrition. 1999 Dec;70(6):1040-5) indicates taking this supplement contributes to an elevated metabolism, the amount it is actually raised it (4%), is not a lot, and amounts to about 100 calories per day for the average person. Obviously, if you have 20-30lbs. to lose, this isn’t much of a help. Of course, it may help in other ways too. Personally, I found it helped eliminate cravings for sweets somewhat. If this helps you to avoid making detrimental snacking decisions throughout the day it helps your diet plan along — indirectly, in that you’re consuming less calories. Of course, none of this means you should not consider supplmenting with this green tea. With its potent antioxidant action and numerous documented benefits, you really can’t go wrong drinking a couple of cups of this stuff a day. What you should be, however, is realistic about your expectations. 1. Drink a high quality product purchased from a reputable source (your best choice!). And I’m not talking the regular store-bought stuff in little paper bags. I’m talking the loose leaves, direct from China. This is the best way to get the benefits of green tea. For the last few years, I’ve been buying my green tea directly from Julian Tai, a friend of mine from Amazing Green Tea. Julian sells the world’s best green tea on his web site. Yep… the same stuff the Chinese politicians and celebrities drink—the really good stuff. Since I’m a complete tea novice, Julian has been a fantastic help in steering me towards different blends to try. I have tried many grades of Julian’s tea over the last couple of years, and they truly are amazing. His is the only tea I buy now. Here’s where you can check it out! 2. Buy capsules: Many popular brands now provide green tea in this format now. It’s pretty cheap, and best of all, it’s easy and convenient! PrimaForce’s Lean Green available at BodyBuilding.com, our recommended online retailer. It’s a pretty potent product, standardized for 50% EGCG, and 60 caps sell for just over $10. First, you can’t determine the source of the tea, its quality, or even if its likely to be contaminated. And, if you like drinking green tea, you miss out on that experience, too. It is, for instance, highly unlikely that supplement manufacturers are using the highest grades teas (which are expensive) for use in their supplements. Plus, if you don’t know where in China the stuff is sourced from, you run the risk of it being contaminated with all sorts of nasty chemicals. China isn’t exactly known for its concern over such minor things such as chemical contamination. Second, recent clinical data suggests that there may be a viable health risk in over-consuming green tea extracts. Of course, if you don’t over do it, you’re likely to be fine. But because these extracts are so concentrated it may be difficult to know what exactly, constitutes “over doing” it. These two reasons are why I choose to drink Julian’s tea, instead of purchasing a supplement. In closing… it certainly appears that green tea is a darned good health-promoting supplement, and it shows some real promise for promoting weight loss as well. It’s one of the few natural supplements that has some decent clinical proof validating its claims. It’s well worth trying, especially if you’ve got a good diet and exercise program under way.